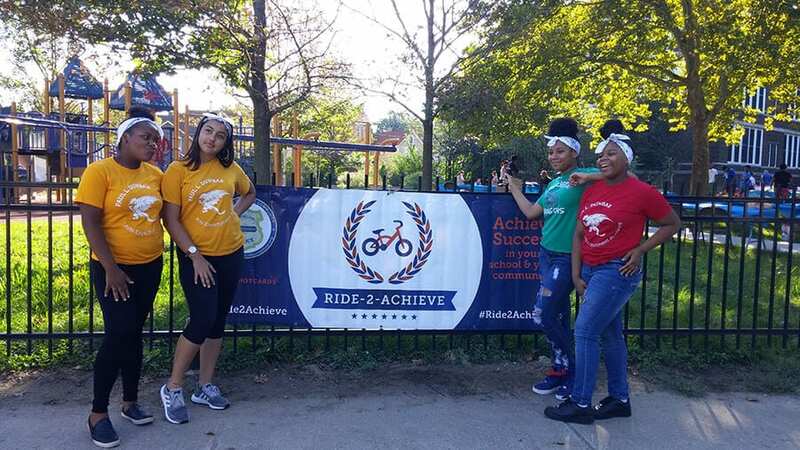 Ride-2-Achieve is a Cleveland Police-led community bike ride to engage and motivate students to come to school every day and achieve success, both academically and as citizens of their community. 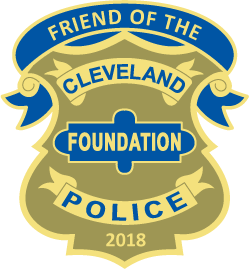 Thanks to all the Officers and community supporters who came out to help with the September 2018 Ride-2-Achieve event! 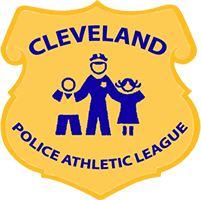 September 15, youth, members of the Community and the Cleveland Police assembled at Tremont Montessori for the kickoff of the second annual Ride-2-Achieve. 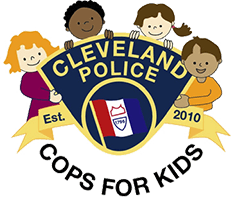 Ride-2-Achieve is a Cleveland Police-led community bike ride to engage and motivate students to come to school every day and achieve success, both academically and as citizens of their community. We hope you enjoy this photo montage! 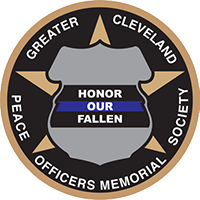 For information on the Ride-2-Achieve program, please contact Angela Thi Bennett via email or call 216-623-3333. 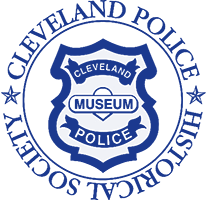 The Ride-2-Achieve Challenge Program is a citywide bike tour led by police officers from the Cleveland Division of Police. 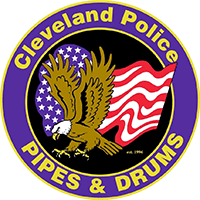 This is a collaboration between the Cleveland Police Foundation, the Cleveland Division of Police, Cleveland Metropolitan School District – Safe Routes to Schools, WKYC-Channel 3, and Little Giants Gym. 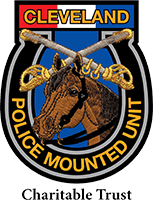 The mission of the Ride-2-Achieve Challenge Program is to promote safer, healthier communities by encouraging students in grades K-8 to safely walk or ride their bicycles to school and to build community trust between police officers and our youth. 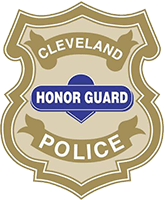 As a Community of Champions, we strive to engage and motivate children in grades K through 8 to increase achievement in the areas of attendance, academics and citizenship.